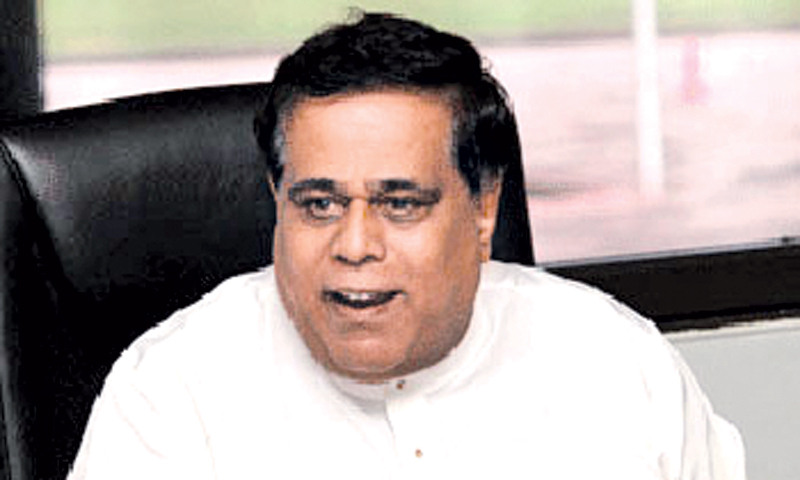 Transport and Civil Aviation Minister Nimal Siripala De Silva yesterday said the Sri Lanka Transport Board (SLTB) employees should get a salary increment as they work very hard to serve the people when private buses and trains are on strikes. The Minister was participating in a SLTB progress review meeting yesterday. “But the decision in this regard will not be made on the influence or threats of any trade unions or other organizations,” he said. The SLTB daily revenue has increased to Rs.100 million since it followed a systematic plan to reduce corruption and wastage. The SLTB has 6,100 buses and 30,463 employees. The island has 107 main bus depots and 13 sub bus depots and 90 per cent of them earn profit today, he said. The Board has been in loss for many years. But it had recorded a Rs. 1,618 million profit last year. This year it will be Rs.2000 million, he said.